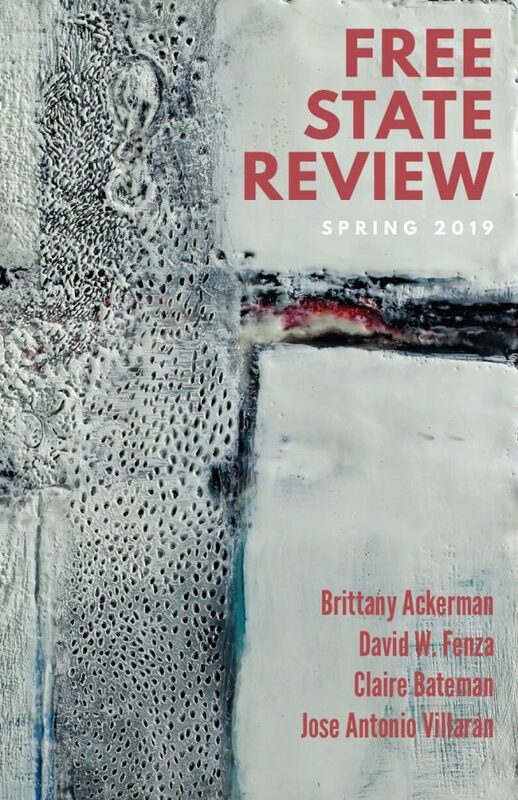 Free State Review is published in print every 8 months. We are looking for poetry, fiction, personal essay, and one-minute plays. No more oyster poems, please. Want to help us keep doing what we’re doing? Check out the ordering information below. Buying a copy is the best way to keep our balloon aloft. Or? Go ahead, tip us! Don’t worry, it won’t affect your acceptance chances, but it will put a smile across our bow. Choose your amount—we’re not looking. Want to hold a copy? Pay a sawbuck for the luxuriously designed 100+ pages of poetry, fiction, and essay, and it’ll get in the mail promptly. Click the button to shop here.